On my updated skin care routine post I mentioned that although I was reasonably happy with my current sunscreen that I was in the market for a different one that would feel less heavy/tacky on my skin. 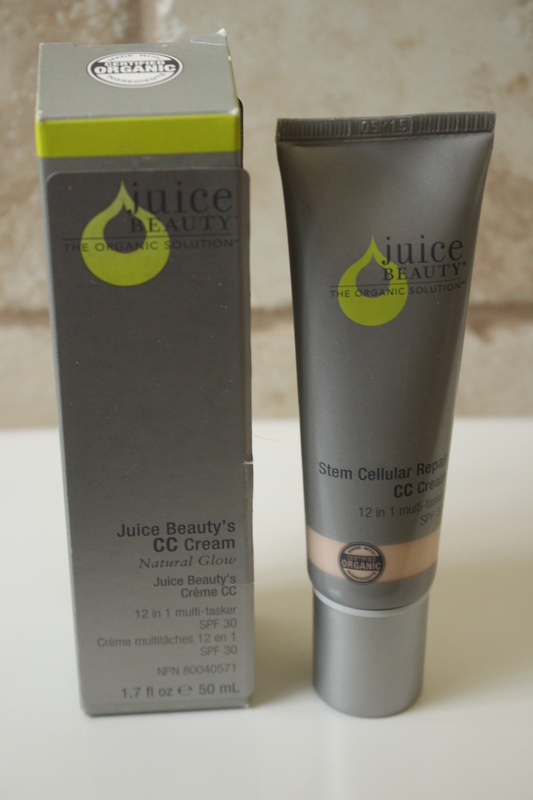 I received the suggestion to try Juice Beauty’s CC Cream and since I have liked their other products in the past I figured it’d be worth the try – I wasn’t disappointed. CC creams (Colour Correcting) are the BB creams bigger sister. My opinion on the whole CC and BB cream thing? It seems like a marketing ploy for re-branding tinted moisturizers to me. So, even though this product claims to “repair damage, even skin tone & texture, firm & improve elasticity, reduce fine lines & wrinkles, create a radiant, glowing complexion, balance skin tone, protect with a chemical free SPF of 30, is the ultimate moisturizer, and contains antioxidants, mineral tinted coverage and skin perfecting colour” I am really just interested in the SPF 30. That huge list of all the amazing things that this product can achieve for your skin sounds too good to be true – so it probably is. It is advertised as a full coverage product, but I definitely do not see that as being possible here. That being said, the ingredients are safe and are antioxidant rich so maybe this cream might be able to achieve some of the monstrous list it claims. The formula has the consistency of a thicker lotion, applies easily without balling up like some physical sunscreens can, and feels like it absorbs into my skin rather than just create a heavy, tacky layer of product on top of it. It dries within a few minutes and doesn’t even have a hint of a white cast at all. One thing that this product achieves from that long list of claims is the radiant, glowing complexion. My skin has a dewy glow right away and this lasts all day long (although if I was out in the sun, I’d have to reapply in two hours anyway). For me it is almost a little too glowy- it just walks the line for me for being a little to shiny for my taste, but it is no where close to looking like a greasy, oil slick. That being said, someone with oily skin might not appreciate the amount of shine this product provides. I just follow this up with a foundation that is either a matte finish liquid or a powder and the “glow” that I aim for is exactly what I get. Of course no product can be completely perfect and receive a glowing review; the downside to this otherwise wonderful sunscreen is the smell. It smells like……juice beauty. 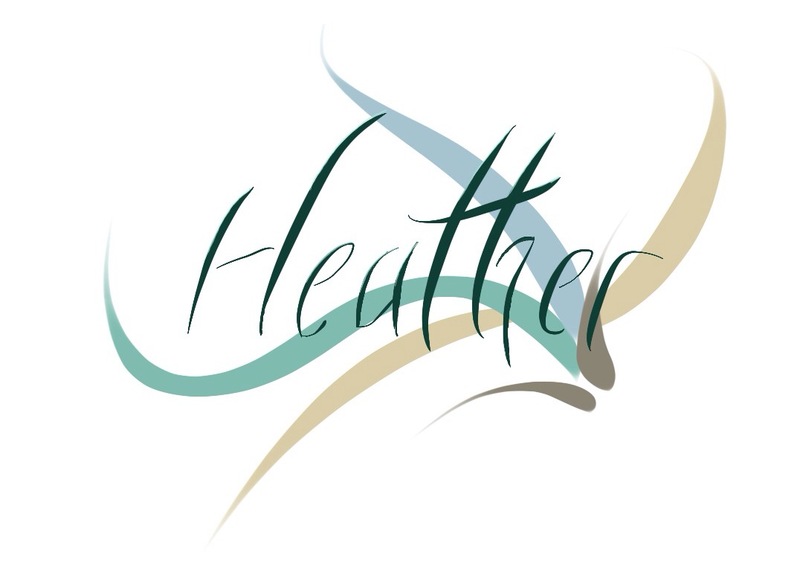 If you have tried any of their other products you’ll know what I’m talking about but for those of you who haven’t I’ll do my best to describe it. It smells like your vegetable drawer in your fridge when it’s time to wash down the plastic but with a hint of a lovely citrus scent. Can you picture that? Sorry, it was the best that I could come up with. It doesn’t smell like rotting vegetables or anything like that., though. It is just an odd smell. The scent sticks around all day long, but it isn’t noticeable to anyone but the person wearing this cream. The right lipstick, gloss or balm, though, balances out the smell for me and I barely notice it. For me, the way that this product moisturizes my skin and provides excellent sun protection without being greasy or having a white cast makes this my new go-to face sunscreen. It comes in five different shades, including two in the darker skin tone range. The only other thing I’d like to share is that when I first started using this product i broke out. I figured it was because i was using my regular daily moisturizing cream prior to using this CC cream and it was just too much moisture for my skin. As soon as I got rid of the moisturizing step my skin cleared right up. Which Juice Beauty products have you tried? Darn it. I can’t use this because whenever I put anything with coconut oil on my face I break out big time. Shoot! That’s too bad. I have heard of a few other people who react badly to coconut oil. What do you use for your sunscreen? I hope that you will consider looking for another source of spf for your face. It isn’t recommended to rely on your foundation alone for spf coverage because we often don’t apply enough or apply it evenly enough to achieve the spf indicated on the bottle. 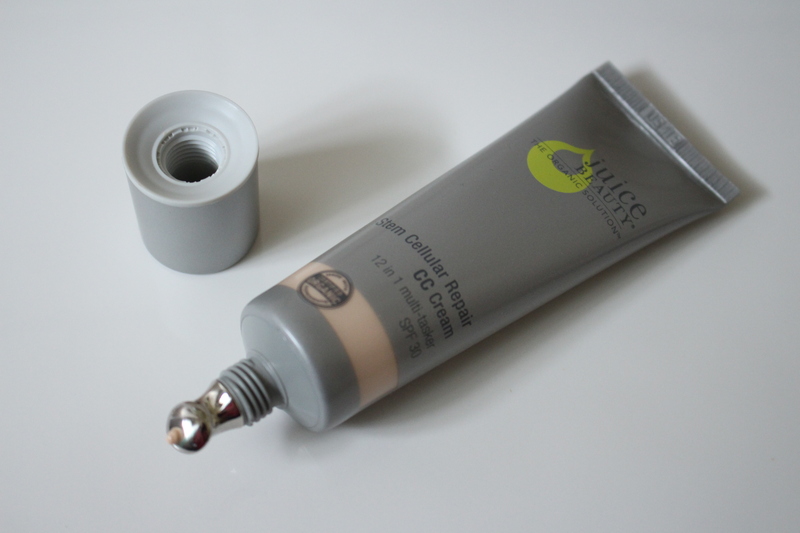 No body wants “cake-face” but that’s almost what you need to get the listed spf. I really had to play around a bit to find the right amount because it definitely broke me out a bit at the beginning. Thanks! I’m glad that you liked it! I’ve tried of sample of the CC Cream and I thought it was alright. I never thought about it, but you’re right about Juice Beauty products having a bit of a “strange” scent to them. I really like their Blemish Clearing Cleanser though. What kind of cleanser is it? Cream, gel, foam?